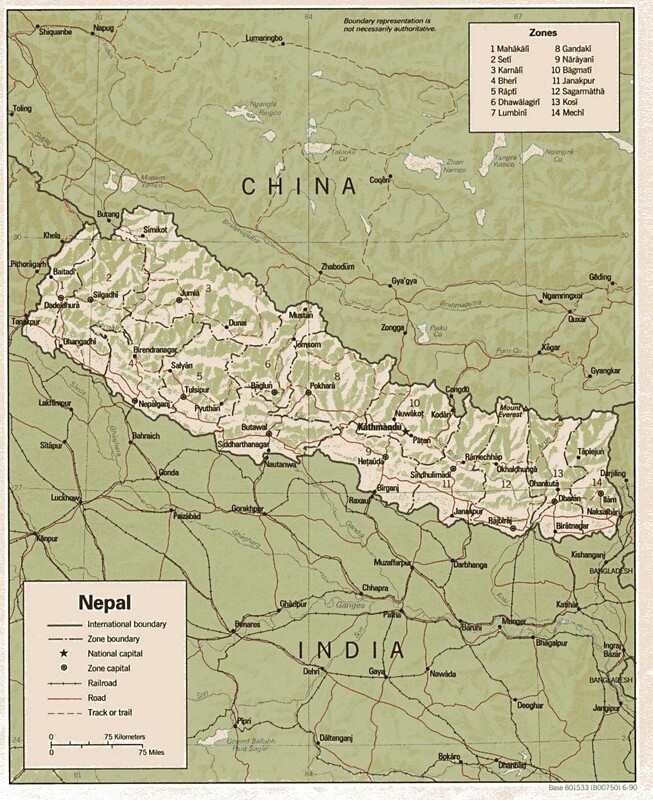 Most people know Nepal as fabled Himalayan kingdom and the home of Mt. Everest. Most don't know that it is one of the poorest nations of the world. Nepal is place of spectacular extremes. The land rises from the hot, low-lying Terai plains to the peak of Mt. Everest, the highest point on the planet. Barely the size of Arkansas, Nepal holds eight of the world's ten highest peaks, even as its lowest point is 70 meters above sea level. Parts of Nepal only recently have been opened to Western visitors. Why do I work in Nepal? Because it is possible to make real change here, and for very little money. US $1400 a year will support one of our children in Aastha House, our children's home in Budhanilkantha, on the northern edge of the Kathmandu Valley. $140 a year will support one beggar child to stay in school and provide money for materials for the mother to sew quilts instead of beg on the street. $150 a year will send an untouchable Nepali child to school on scholarship, including all books, school supplies, uniform and one hot meal a day.